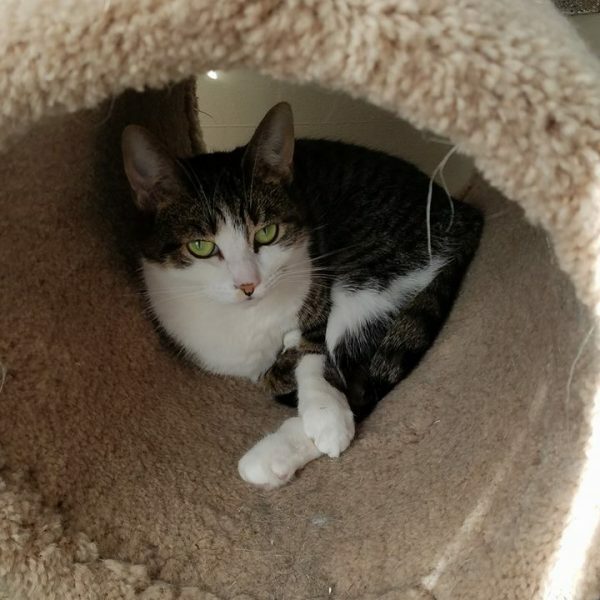 Friends of Companion Animals Feline Rescue & Adoption Center is a 501c3 nonprofit animal welfare organization that has been preventing unwanted litters from growing up on the streets or entering the already overcrowded animal shelters in Monroe County since 2011. 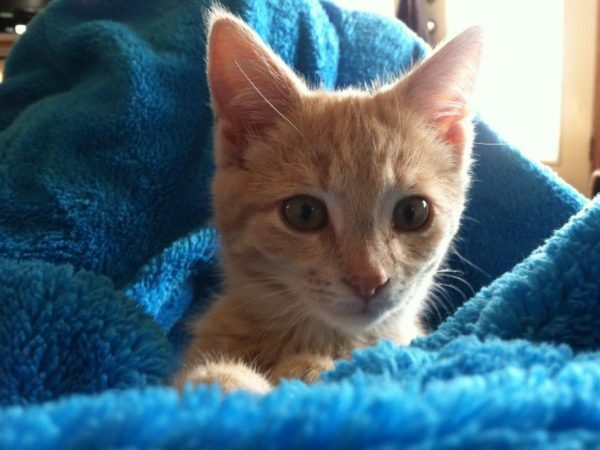 Check out our list of adoptable cats and kittens from Petfinder today! Cat of the WEek: Amos! 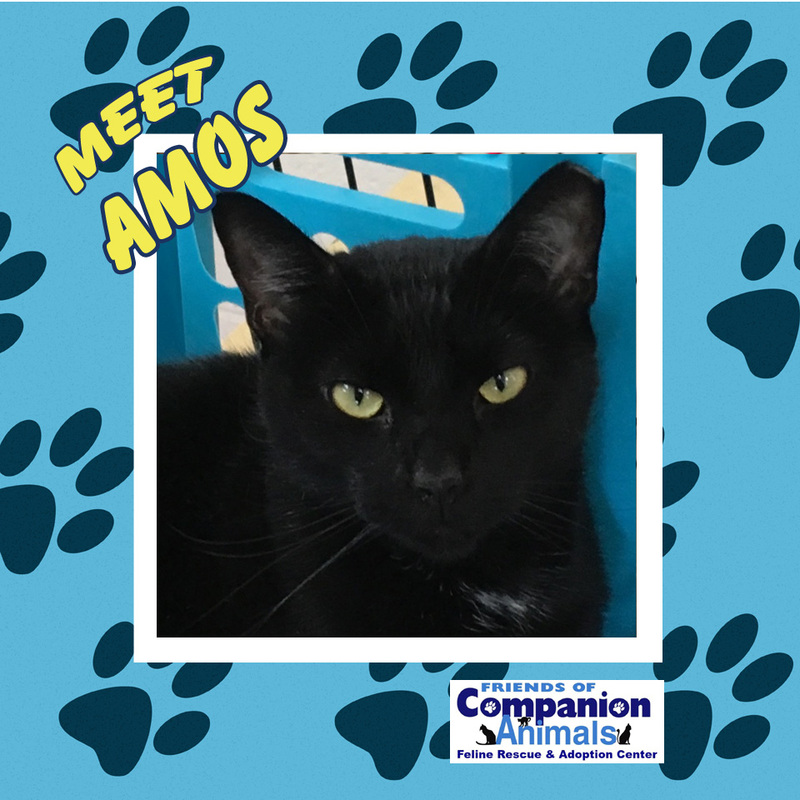 Amos with gorgeous yellow eyes is the closest thing you’ll find to a house panther., He can be friendly yet a little shy at first and he likes to be petted once he’s warmed up to you. He came to FoCA when his human passed away. Since he was with other cats (who’ve since been adopted) he is good with other felines so he should adapt rather well if you’re looking to make your current ‘cat’ family bigger. He’s still waiting for his forever home but you can check him out Thurs – Sat from 11 AM – 5 PM. Contact us to learn more or come visit her by stopping at our cat habitat Thursday – Saturday form 11 AM – 5 PM. 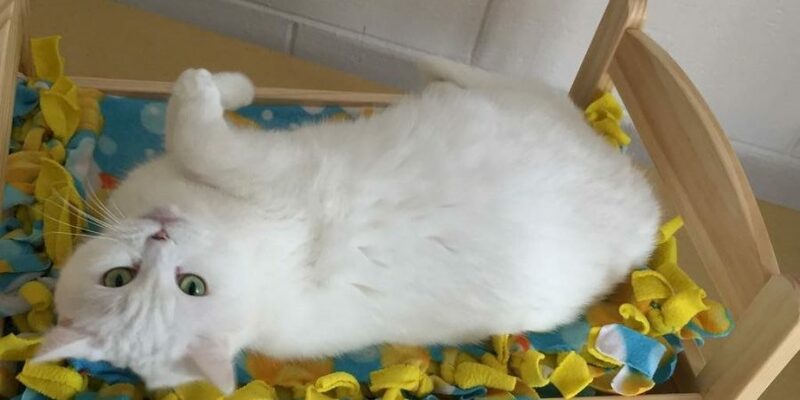 Friends of Companion Animals, Monroe County’s all-cat rescue, is kicking off springtime with a Plant Sale Mother’s Day Weekend. Along with convenient parking, you’ll find a wide assortment of plants and even lawn art and baked good. Pick up everything you need for mom (or you) all in one place! The sale starts on Thursday when doors open at 11 am until 5 pm. And although the sale goes on until Saturday, make sure to come early because it’s only good while supplies last. Plus, everyone who brings a 35 lb of Tidy Cat clumping litter or a bag of Purina Naturals Original Food (18 lb or larger) all month long will be entered to win a $25 Kroger gift card. The more items you bring us, the more chances you have to win the prize! DATE: THURSDAY, MAY 9TH TO sATURDAY, MAY 11TH. Our vision is to have a county free of homeless, unwanted companion animals, to have all free-roaming cats spayed or neutered and under the care of reliable caregivers to achieve this vision. We seek to stop the overpopulation of felines through spaying and neutering and to match adoptable cats with the appropriate ‘furever’ homes. 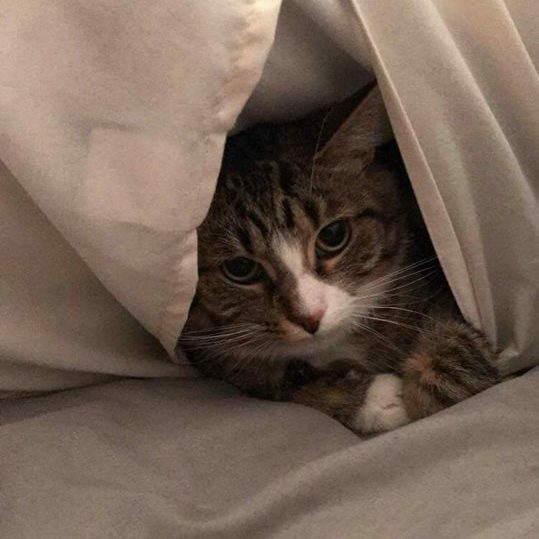 As an all-volunteer organization we’re always looking for people who can donated their time, supplies, money or ideas for creating a better world for homeless cats and kittens. 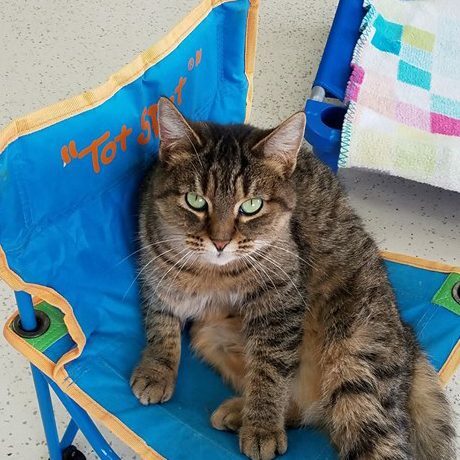 Along with our cat adoption center, we have a trap-neuter-release program for cat colonies where there is someone to feed, water and provide shelter for feral cats. Founded by Penny Bly, Friends of Companion Animals is a 501c3 nonprofit that’s focused on the spay/neuter of feline companion animals to control pet populations. Since 2011 our mission has been to promote spay and neuter of all companion animals and to help find suitable forever homes. Today, however, we have narrowed our efforts to focus on cats and kittens in our program to aid felines of Monroe County, Michigan. It’s not glamorous, but if you’ve got a few hours on certain days there are always cats that need cleaning and general care…and cuddles too. We don’t receive money from any state, county or city departments so our survival depends on ideas and events that garner funds for pet care. Private individuals and companies in the community are welcome to bring us physical goods too because any help is appreciated. You can make a difference in an animals life by being a volunteer – feel good by doing something good! We open our doors to the public Thursday through Saturday from 11 AM – 5 PM. So if you’re interested in adopting a cat or kitten… or if you’d just like to spend some time playing with some feline companions in our playroom, feel free to stop into Friends of Companion Animals and see who’s available! Our kitties will love the companionship and you’ll have a great time too. Stay connected and find out about our upcoming events or social engagements like dinners, auctions, etc. 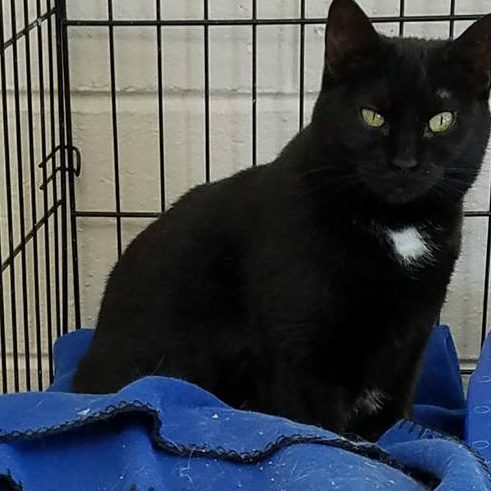 Friends of Companion Animals Feline Rescue & Adoption Center is a 501c3 nonprofit animal welfare organization that has been preventing unwanted litters from growing up on the streets or entering the already overcrowded animal shelters in Monroe County since 2011. Friends of Companion Animals encourages the spaying/neutering of companion animals and conducts trap-neuter-release in public places where free roaming cats are prevalent. In one year we prevented an estimated 1,200 potential puppies and 17,420 potential kittens from being born as homeless pets, and we have socialized and rehomed numerous kittens. We are a dedicated group of volunteers that believe together we all can make a difference for the companion animals of Monroe County! Friends Of Companion Animals Feline Rescue & Adoption Center shared a photo. In Monroe near Big Lots. Friends Of Companion Animals Feline Rescue & Adoption Center added a new photo. Simon is off to his forever home with lots of love! Kittens are coming soon! 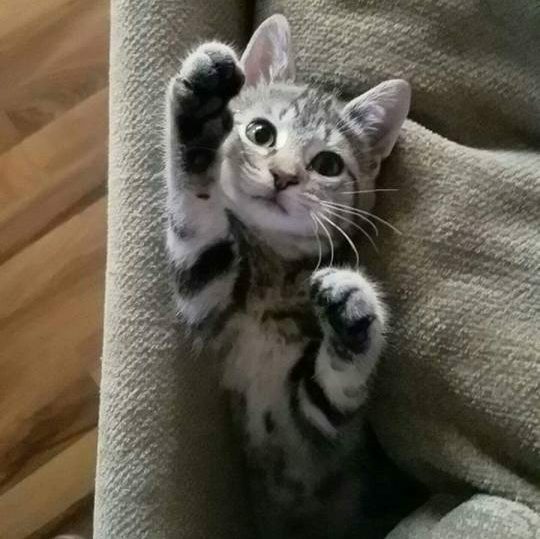 Photo courtesy of our foster Jenna.